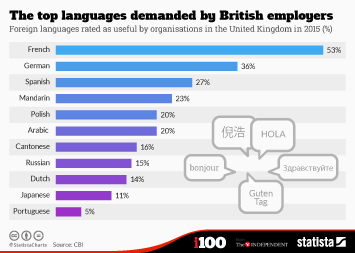 The benefits of learning a foreign language are extensive and include the ability to converse with people during a foreign vacation as well as making someone searching for a job more marketable to potential employers. 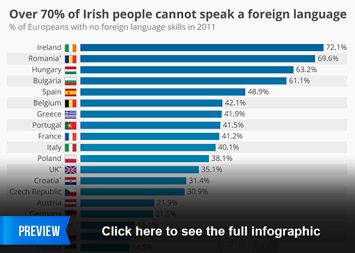 While learning foreign languages is ubiquitous in Europe, the story in the U.S. is completely different. 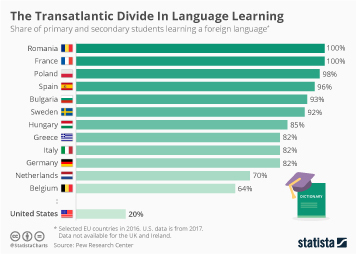 Most European countries have a national-level mandate for studying languages at school but such standards are non-existent on the other side of the Atlantic where much of the legislation only exists at school district or state-level. 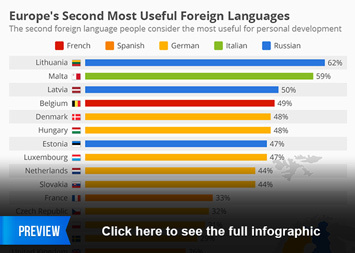 The difference shows on the following infographic with European countries drastically outplacing the U.S. in language learning. 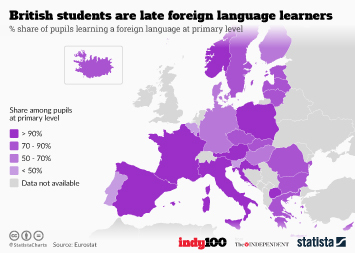 The Pew Research Center conducted an analysis of the situation, finding that a median of 92 percent of European students are learning a foreign language at school. 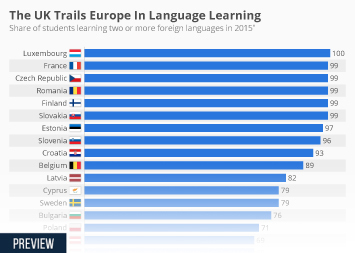 In Romania and France for example, 100 percent of students are learning a foreign language (unfortunately, data was unavailable for the UK and Ireland) while in Greece, Italy and Germany, that share is 82 percent. 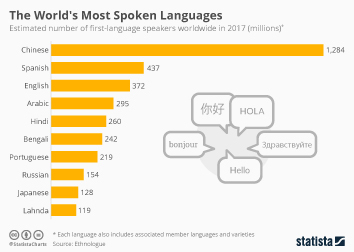 By comparison, a mere 20 percent of U.S. primary and secondary students are learning a foreign language. 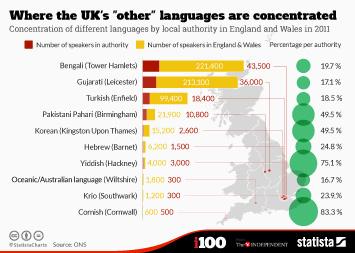 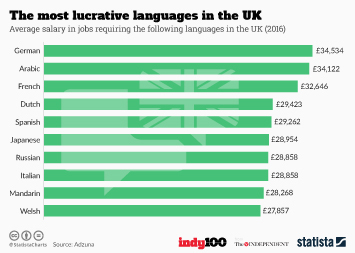 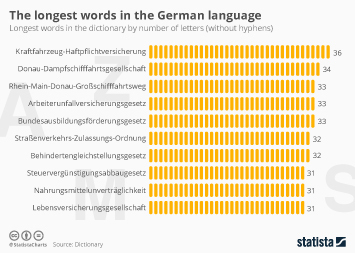 The figures for some European countries well known for their linguistic prowess such as Belgium and the Netherlands are also unusually low in this analysis. 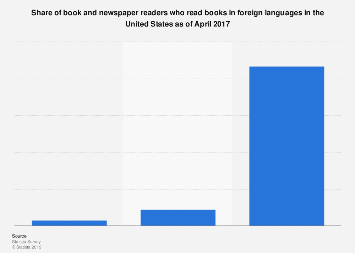 Pew attributes this to a lower rate of learning among primary and secondary school students which drastically increases among upper secondary school students, practically all of whom study a foreign language. 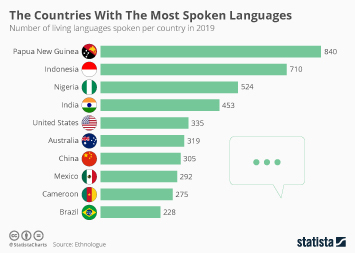 The lower emphasis on language learning in the U.S. can be attributed to American perceptions of the skills necessary to be successful in today's working environment. 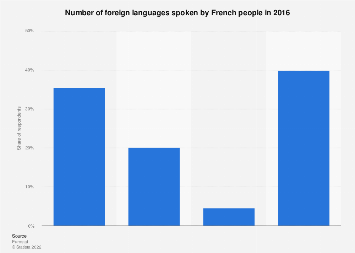 In 2016, for example, Pew said that a mere 36 percent of Americans believe knowing a foreign language is extremely or very important for workers to be successful in the economy. 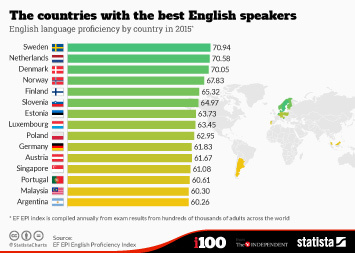 This chart shows the share of primary and secondary students learning a foreign language.